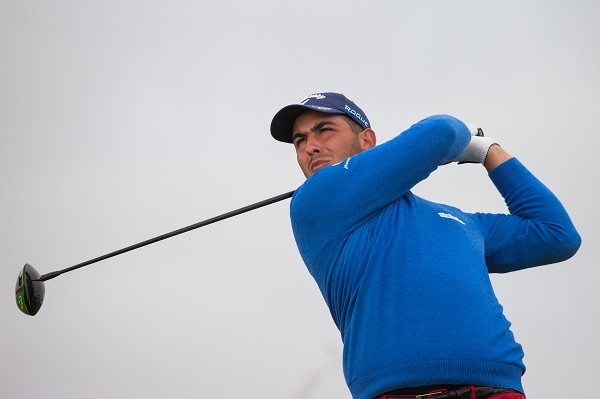 Italian Luca Cianchetti, 23, with rounds in 67-70 (-7) is leading after the second round of Katameya Dunes Open on challenging Lakes course in Katameya Dunes. 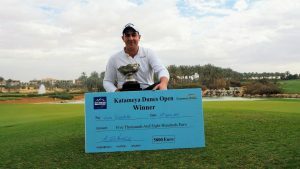 The second round of Katameya Dunes Open, the last tournament of the second “Egypt Winter Series” is now over, leaving only 47 players in the field to compete for the 40,000 euros prize money at stake. The cut fell at +3, showing how hard the Lakes course at Katameya Dunes was playing these days, with only 17 players finishing the 36 holes under par. 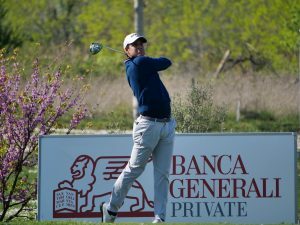 The course seems to suit Italian Luca Cianchetti very well though, as he is leading at 137 – minus 7 – improving his position by one step, since yesterday he was second at minus 5; Cianchetti, 23, has now a 2-strokes advantage over his fellow compatriot Federico Maccario, 24. 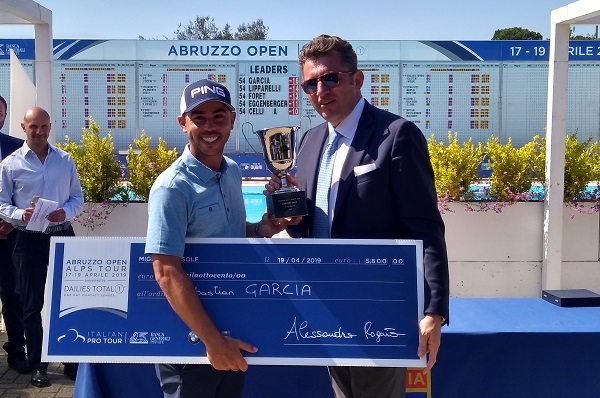 “I’ve not played as good as yesterday, I must say” Cianchetti conceded, “but I was always focused trying to make the right choices, especially after the first shots, and I scored -1; on the back nine my game improved although I did not make as many putt as yesterday – 4 birdies today, 8 on the first round. 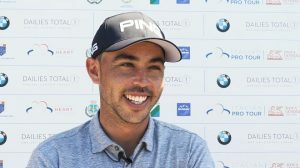 I had a stupid bogey on 17 after a bad tee shot but I recovered with a birdie on 18 – a par 5 – hitting the green in two and 2 putts from a long distance, I’m very happy the way I’ve reacted. The course is changing a bit, the greens are harder and a bit faster because of the sun and the wind ». « This is our third tournament in 15 days, we might start to feel the fatigue but I can say I was able to compensate it by always focussing on doing at my best. It is certainly a part of the work I’ve been doing in the last months with my coaches », concluded Cianchetti. The best round of the day was posted by Swiss Artur Ameil-Planchin who added a spotless 66 (6 birdies and no bogeys) to his first round 76 and climbing from tied 64th to tied 7th. Tomorrow the leading players – Cianchetti and Maccario – will tee off in the last group at 11:07. Stay tuned! 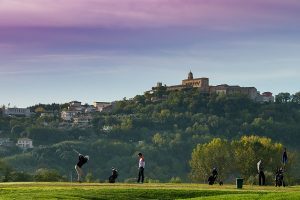 www.alpstourgolf.com and the app « Alps Tour Golf » (on App Store for iOS devices and Play Store for Android) will keep you updated on every news about Alps Tour.